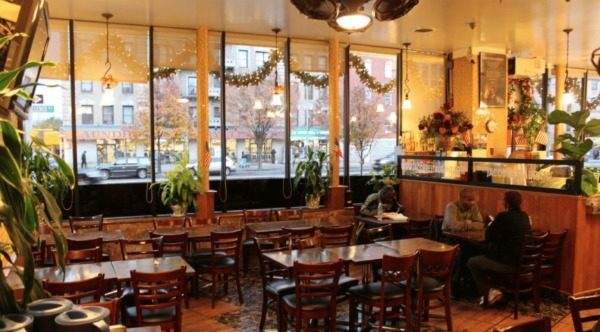 In the heart of Harlem, Jacob Restaurant is a small restaurant you may not see when visiting the neighborhood. But don’t miss it, the food is delicious! 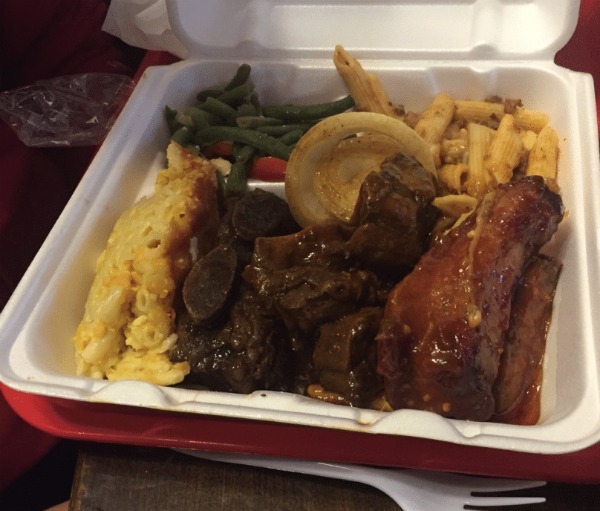 It is a perfect place to taste typical Soul Food dishes at a good price. 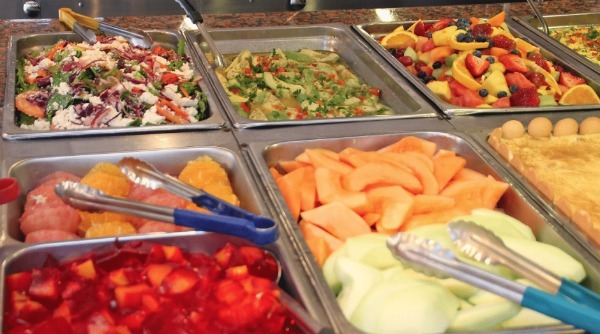 ├ What can you eat at Jacob Restaurant? ├ What kind of clientele comes to this restaurant? ├ Where is the restaurant? 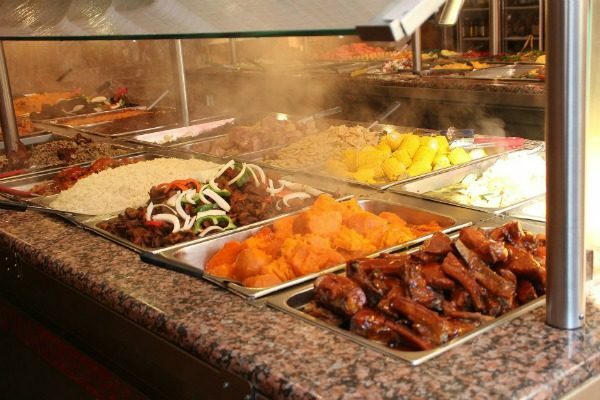 What can you eat at Jacob Restaurant? 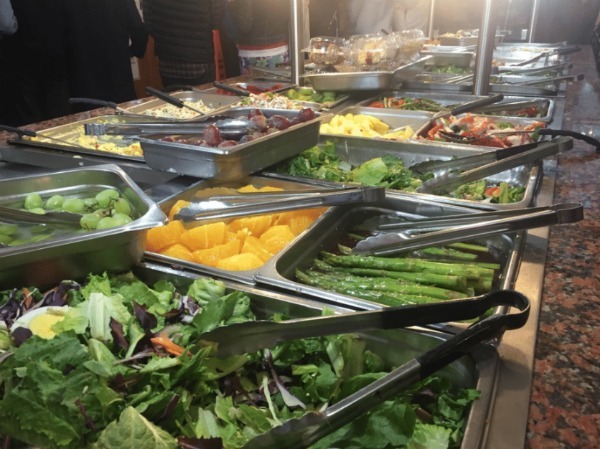 As I already told you, the food they prepare is “soul food”, a cuisine originating in the Southeastern US as a fusion of African-American food. You pay the food by the weight. It's about $10 for a portion as the picture below. You can take your food to go or find a free table in the restaurant. What kind of clientele comes to this restaurant? The clientele is mostly local. It is a very popular restaurant within the inhabitants of the neighborhood. Many of them take the food to go and others stay there to enjoy its simple and relaxed atmosphere. When to go to Jacob Restaurant? You can go on a Sunday after a gospel Mass for example. Every Sunday there is a concert of "soul" music. You can also take your food to a park for a unplanned picnic. 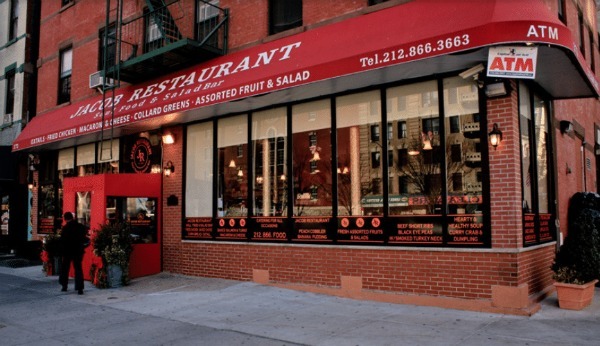 This small restaurant is located on the corner of Lenox Avenue and 129th Street near the legendary Apollo Theater. Hours: Open every day from 10am to 10pm.